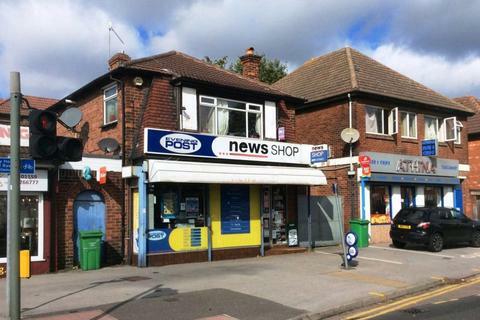 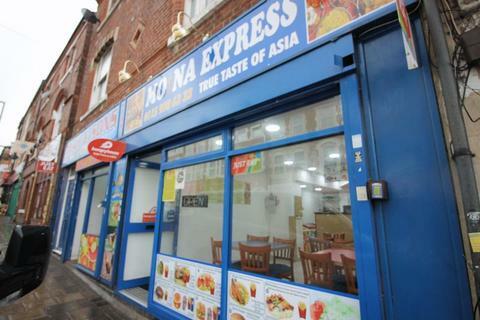 WALTON & ALLEN are delighted to offer this FREEHOLD INVESTMENT OPPORTUNITY comprising a SHOP and RESIDENTIAL FLAT. 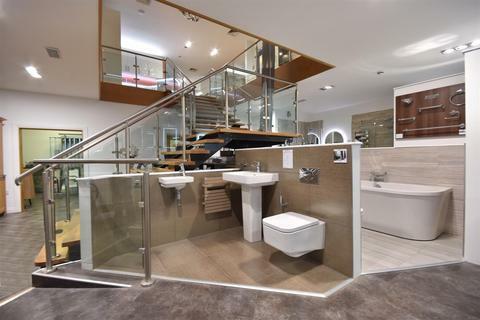 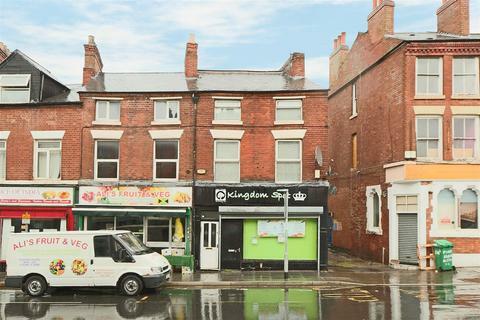 Generating £13500 PA it would make a great addition to your portfolio - call now to view! 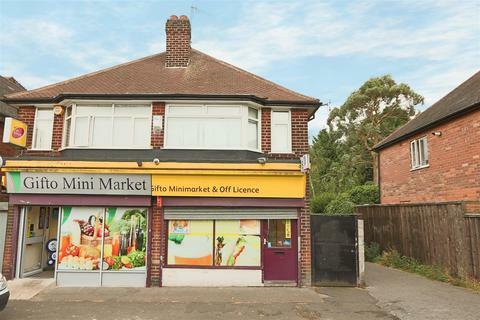 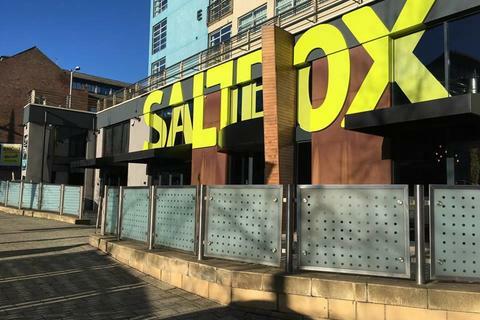 WALTON & ALLEN are delighted to offer this FREEHOLD INVESTMENT OPPORTUNITY comprising a SHOP and one bedroom RESIDENTIAL FLAT. 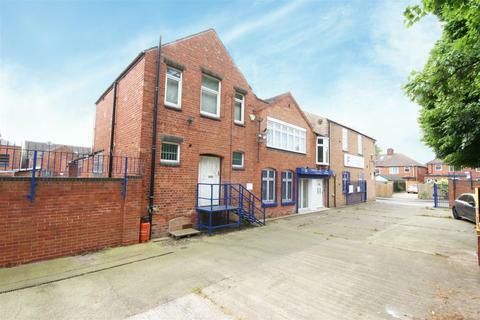 Generating £10,200 PA it would make a great addition to your portfolio - call now to view!